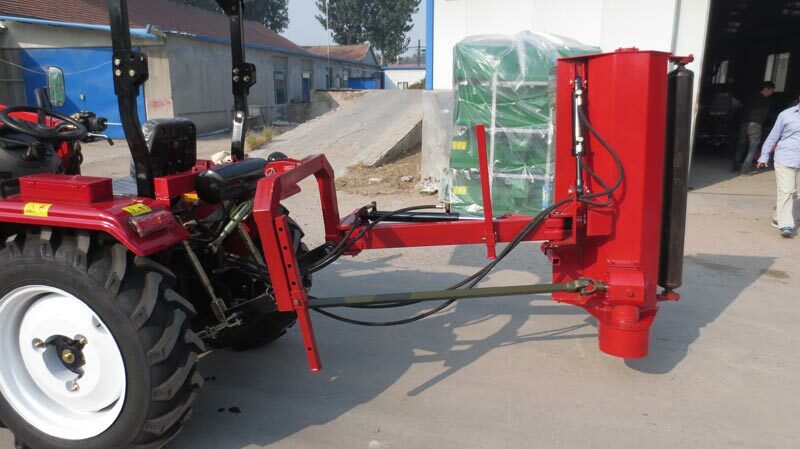 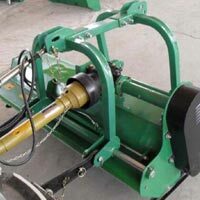 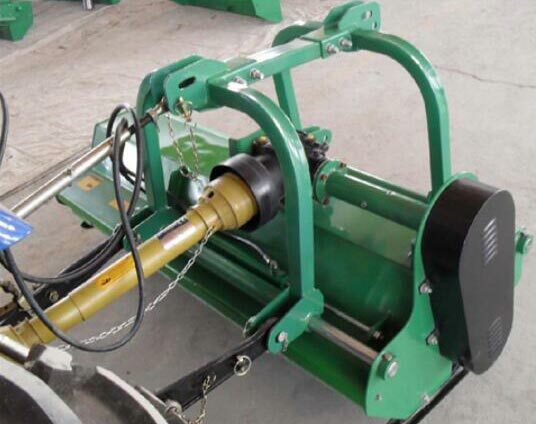 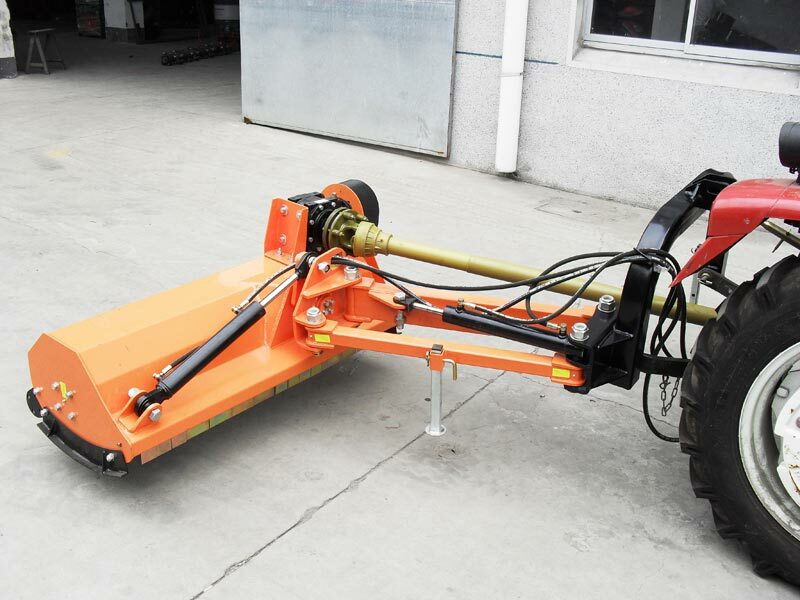 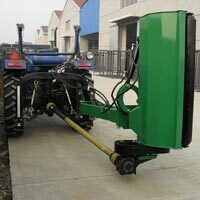 We provide Flail Mower which is designed and manufactured by experts who assure the product is in compliance with various safety and quality standards. 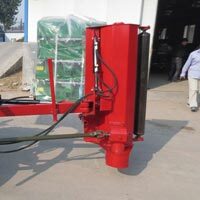 The strong and rigid body assures a long life with less maintenance. 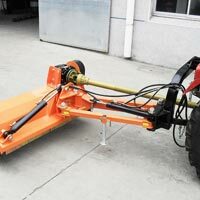 They are offered in many specifications as required by the client. 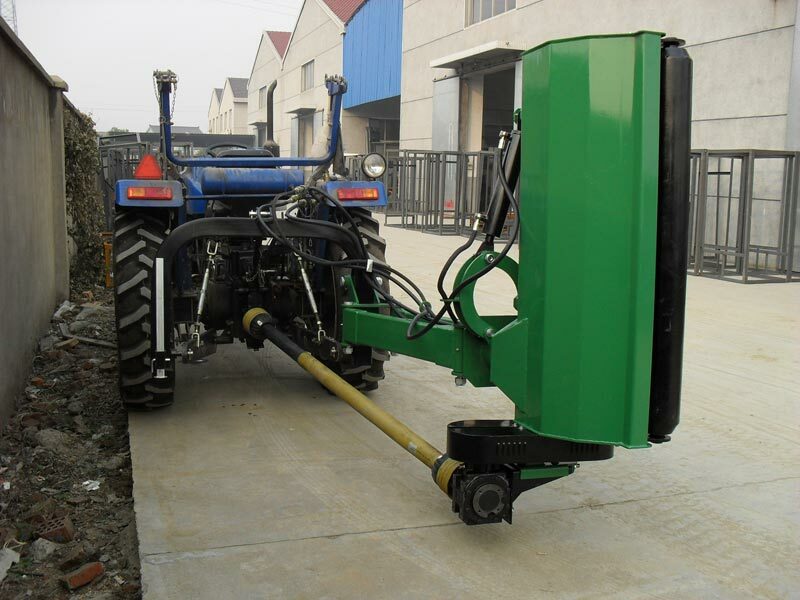 This tractor driven mower can be availed from us in bulk at affordable prices and we deliver safely in iron crates with zero defects.